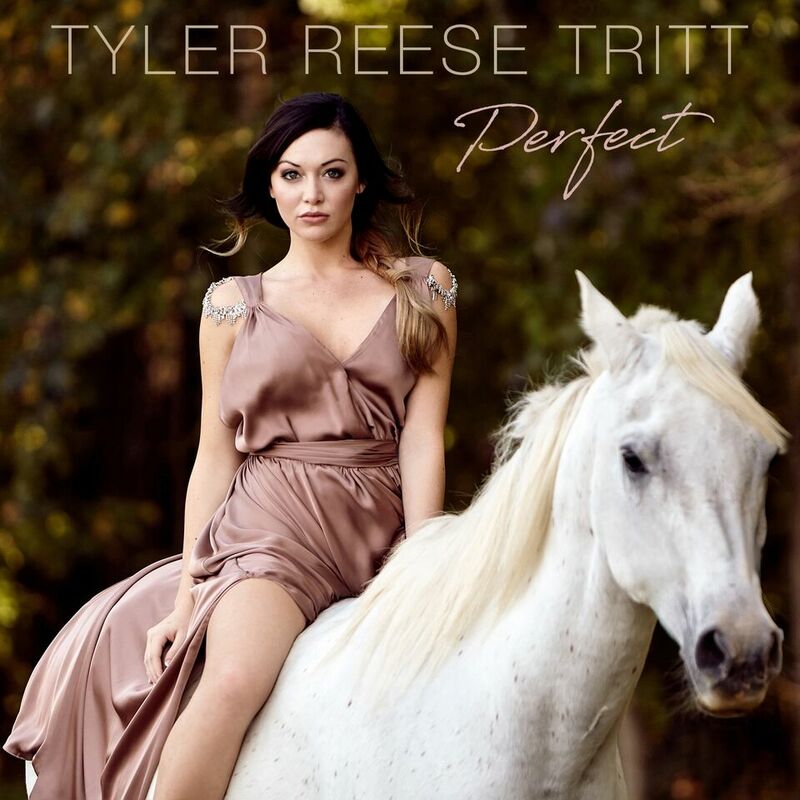 (Nashville, Tenn. – November 3, 2017) – Tyler Reese Tritt, the daughter of Country Music hit maker, Travis Tritt, has emerged on the music scene for the release of her debut single, “Perfect.” Released today through Post Oak Recordings, the song is now available at all digital retailers and streaming services. Tyler’s first foray into music came in 2012 with a duet with her Dad; a revival of the classic Don Henley and Patty Smyth hit, “Sometimes Love Just Ain’t Enough.” Then 14 years of age, Tyler impressed listeners with her beautifully rich voice, proving the musical roots grow deep in the Tritt family tree. To date, the YouTube video of their duet has received over 5 million views. Understanding and respecting the rich musical legacy established by her father, Tyler has worked hard over the last couple of years developing her own musical identity and co-writing great songs. 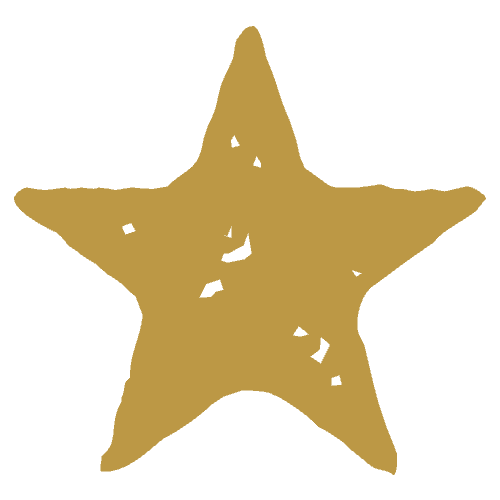 Tyler spent part of her summer opening up for her Dad, entertaining thousands at festivals and venues across the country. “Music means everything to me. It’s all I’ve ever known. I’ve chosen to pursue it because I loved the way I felt when I was on stage singing, even at such a young age. I love the energy of the crowd and their reactions. It’s an adrenaline rush for sure!” said Tyler. Many Travis Tritt fans have enjoyed watching the little girl they saw grow-up onstage with her Dad, now share the spotlight with him. TylerReeseTritt.com and follow Tyler on Facebook and Instagram.